Tillage Radish. 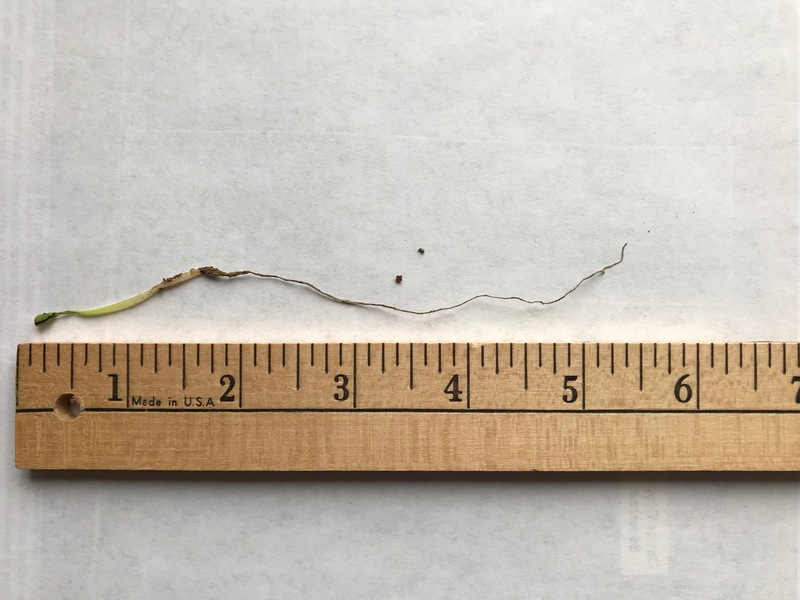 Planted 4-13-18, picture taken 4-18-18. 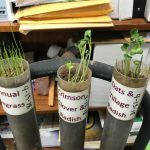 Planted in soil tubes for demo at our county fair in June. 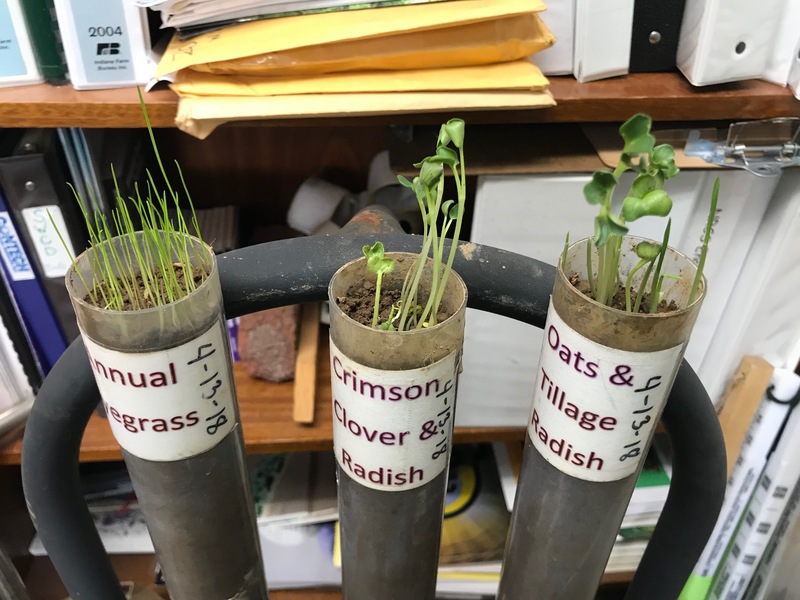 2018 soil tubes for demo at our June county fair. Planted 4-13, photo taken 4-18. What exactly is Soil Health, you might ask?! 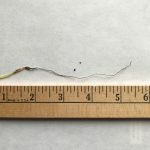 This page shall be dedicated to Soil Health and the ever expanding resources available to learn and understand how vital Soil Health is to everyone! Please check back often for additional updates and resources.